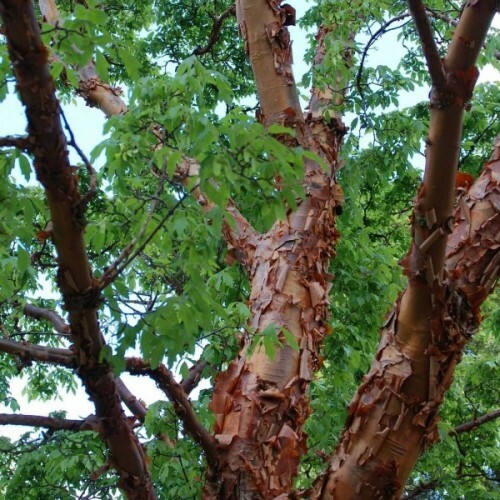 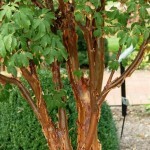 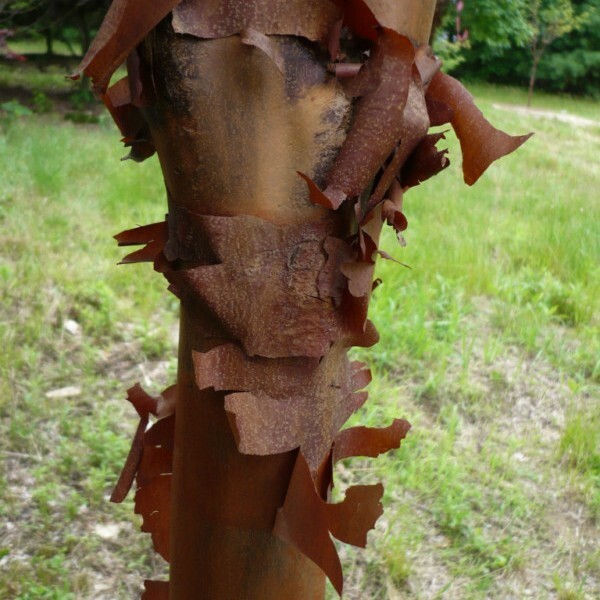 Paperbark maple does best in sites with moist, well-drained soil and full sun to partial shade. 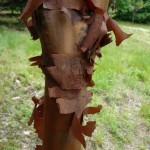 The winged fruits of this maple are usually sterile, so it is not weedy. 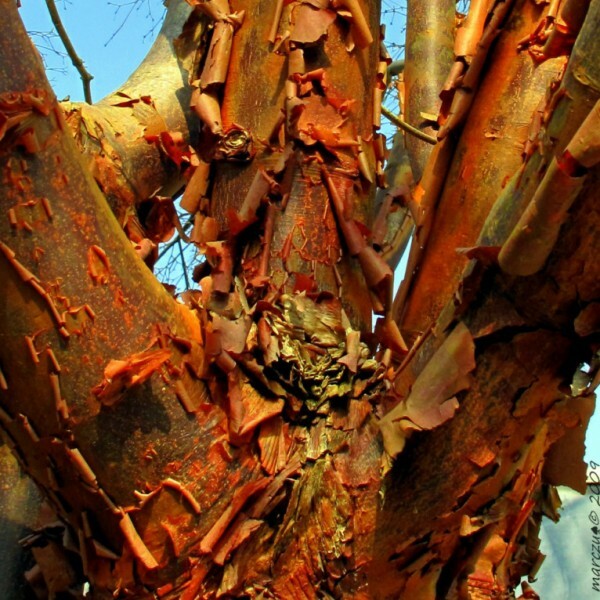 Though slow growing, this highly attractive tree is well worth the wait. It is best enjoyed in the landscape as a feature plant. 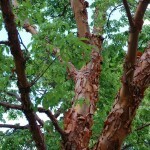 (source learn2grow.com).